Are energy transmissions the same as healing? 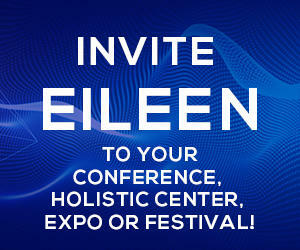 Home/Are energy transmissions the same as healing? A healing may improve a particular ailment, but the transmission of the Trivedi Effect® are intended to restore individuals to their natural blueprint and transform their lives for their highest purposes. Although healing naturally occurs as part of the process of transformation, this energy goes beyond the limited scope of “healing.” This energy transforms you for the next level, up to your limitless potential! 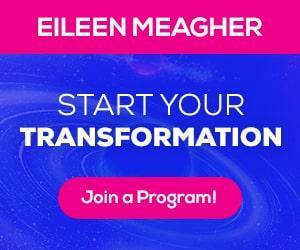 Eileen Meagher is a gifted energy healer who connects people and animals with the Life Force in nature to advance their health and well-being in order to prevent illness, help eliminate existing problems, and heal systemic toxicity.